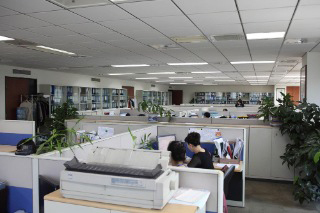 Dalian Exportimes E-Commerce Co., Ltd.
Won the title of TOP 10 China e-Business Supplier. 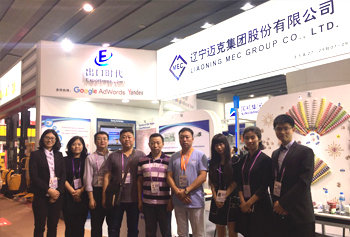 Honored as Top 50 Trusted B2B Website in China. 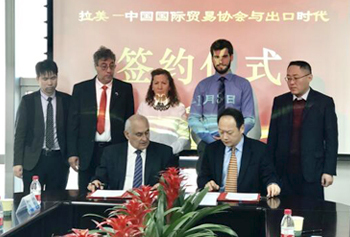 Selected as the strategic partner of APEC E-Commerce Business Alliance. 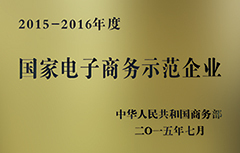 Honored as E-Commerce Model Enterprise by Ministry of Commerce of PRC. Honored as “Golden Award --- Top Ten New Brands of Chinese e-Commerce Industry” and “Golden Adward --- Top Ten Competitive Brands of Chinese E-Commerce Industry”. 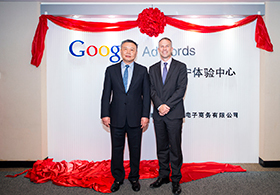 Selected as Google AdWords Premier SMB Partner. Selected as the Top Agent of Yandex. 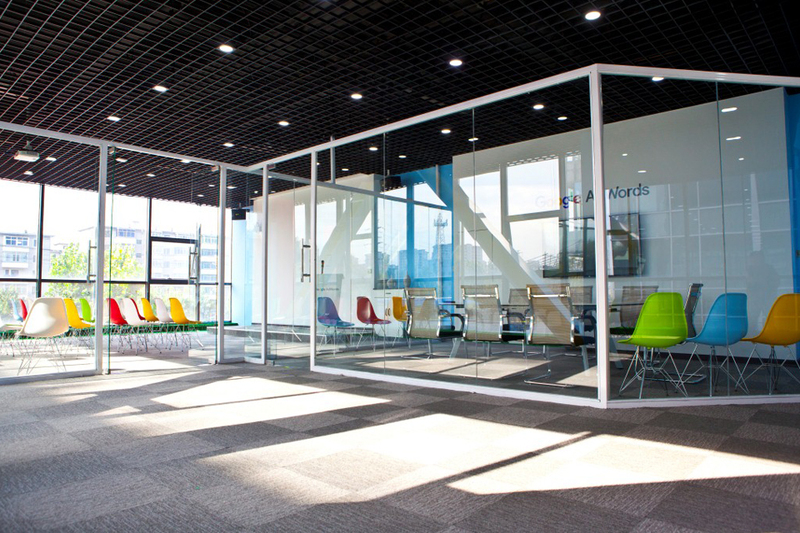 Established the largest Google AdWords experience center of Northeast China in Shenyang. 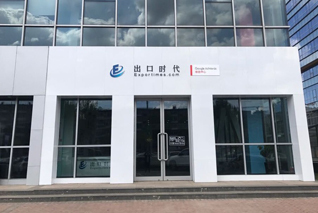 Dalian Exportimes E-Commerce Co., Ltd. is a wholly-owned subsidiary of Liaoning MEC Group, which has been officially recognized by the government of Liaoning Province. Exportimes is an one-stop B2B service platform for international trade, specializing in supporting SMEs to carry out international trade with no barriers, high efficiency and low cost.We are committed to being an effective platform to connect with global suppliers and buyers. 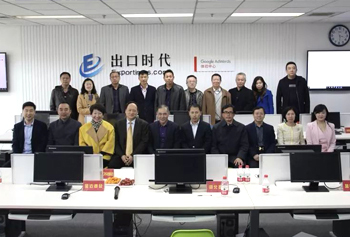 May 7, 2014, Exportimes signed the "strategic cooperation agreement on cross-border e-commerce" with the Department of foreign trade and economic cooperation of Liaoning province to provide cross-border e-commerce services for foreign trade enterprises in Liaoning province. We work with many large Chinese chambers of commerce.Helping foreign clients find Chinese corporate resources efficiently. 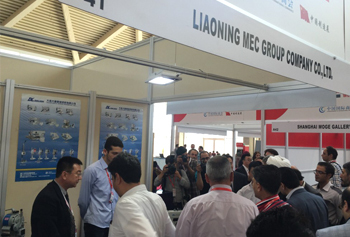 There has been more than 12000 member companies on Exportimes and we have cooperate with many well-known Chinese companies.